 Enrollment Information & Forms Contact Need a Musician? Home About The Conservatory Internships Instrument Repair + Rental Friends of the Conservatory Opportunities Press ClassesEventsProgramsDepartments Contact Enrollment Information & Forms Contact Need a Musician? Join our private students as they showcase their skills. January 25 will be showcasing both the beginning and advanced students. Bring the family and enjoy a cookie reception following the performances. Please contact our office at 208.265.4444 for more information.